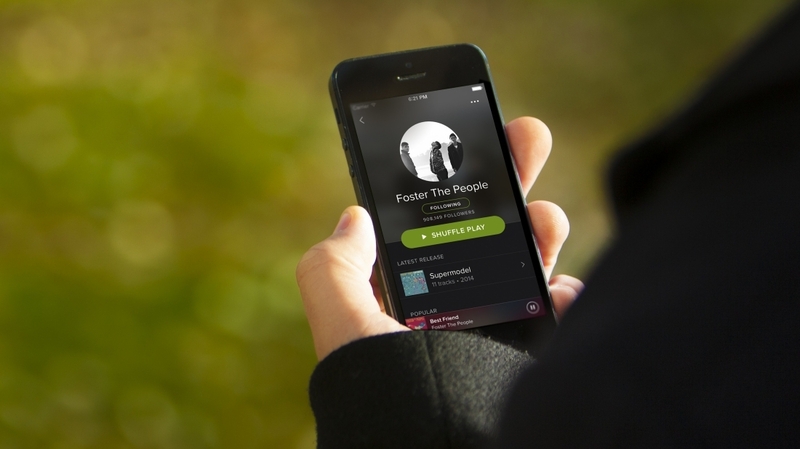 Spotify recently revealed on Twitter that it has surpassed the 50 million subscriber mark. That’s impressive when you consider the streaming music provider just hit the 30 million member mark a year ago and crossed 40 million paid users in September. In comparison, Apple said last December that it had 20 million Apple Music subscribers. Apple’s Eddy Cue said in February that Apple Music had well over 20 million users but failed to reveal how many. In March 2016, Tidal said it has passed the three million subscriber milestone although data obtained by Norwegian newspaper Dagens Næringsliv claims the actual number of subscribers it reported to record labels was only 850,000. Sprint bought 33 percent of Tidal in January. Spotify said last June that it now has more than 100 million active monthly users but many of those don’t pay for the service and instead use the ad-supported tier. It’s unclear how many total active listeners Spotify has today. Word surfaced just the other day that Spotify is preparing to launch a new subscription tier that’ll afford lossless CD-quality audio. Although the company has yet to announce or confirm the service, several people on social media presented screenshots in which they were propositioned to sign up for Spotify Hi-Fi for anywhere between $5 to $10 extra per month.